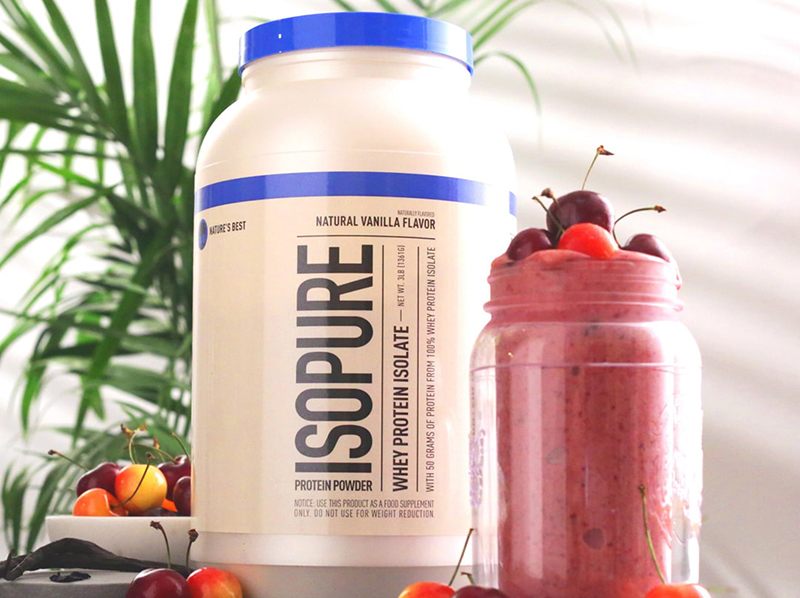 Conquer your day with Isopure® Anytime Energy. 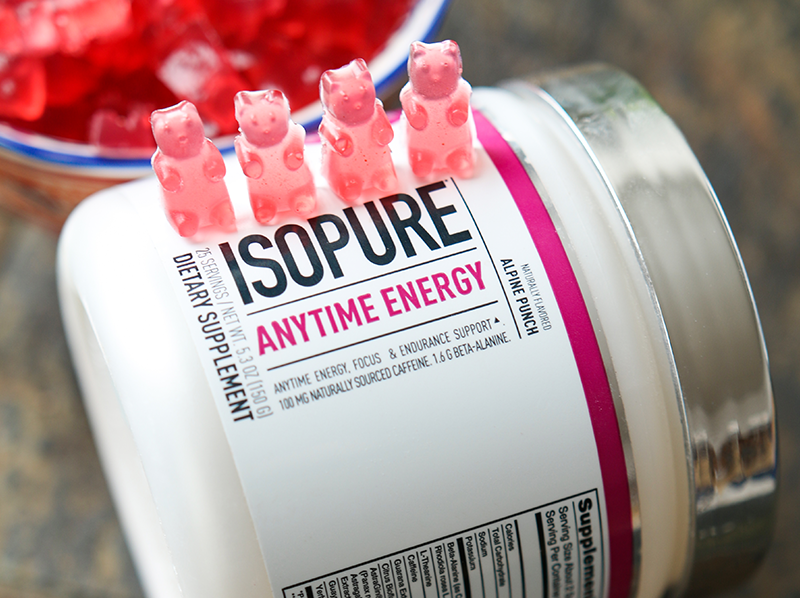 It’s the perfect pick-me-up boost: specifically designed to add anytime energy, focus and endurance support°. And it’s deliciously free of artificial sweeteners, flavors and colors. A kick with taste. Energy and mood support from naturally sourced caffeine (from tea and/or coffee bean) is combined with L-Theanine to help provide winning focus°. Plus, this combination is paired with endurance-supporting Rhodiola root extract, so you can stay on the move—whether it’s at the office, home or gym°. Stir 2 scoops in 6 fluid ounces of cold water*. *Some settling may occur. Contains effervescence. When mixing STIR – do not shake.